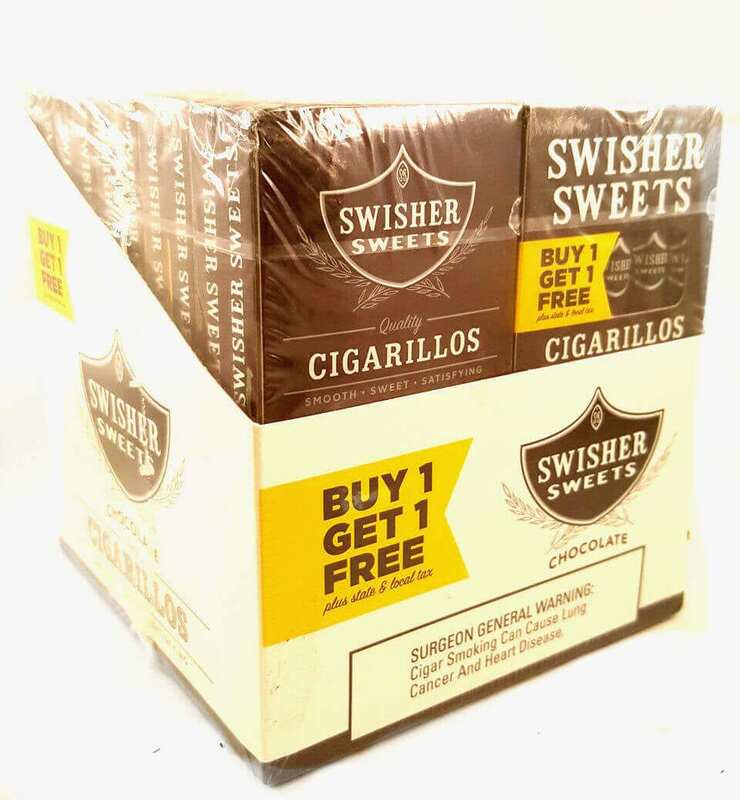 Swisher Sweets cigarillos Chocolate Buy one get one FREE Limited time Promotion. Okay, you like a mild cigarillo and chocolate flavor in one dynamite package then the Swisher Sweet is the right product for you. 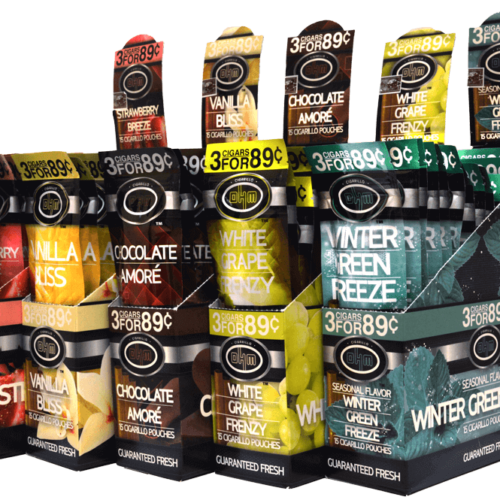 Swisher Sweets are one of the top selling cigars in the wolrld for good reason. 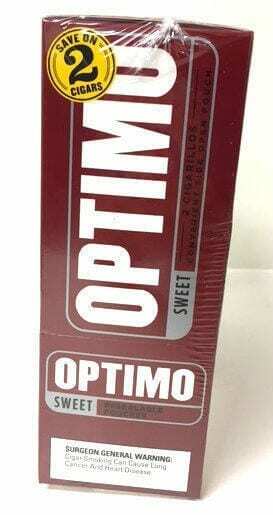 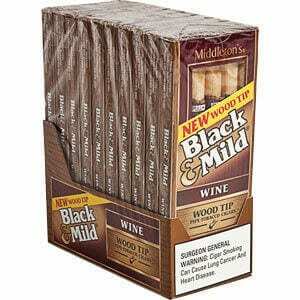 They are low cost high value cigars, come in a wide variety of flavors including vanilla, gapee, cherry or peach. 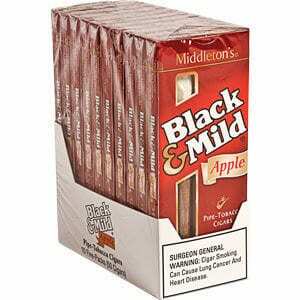 They taste great, not too harsh, with a mild taste that appeals to millions. 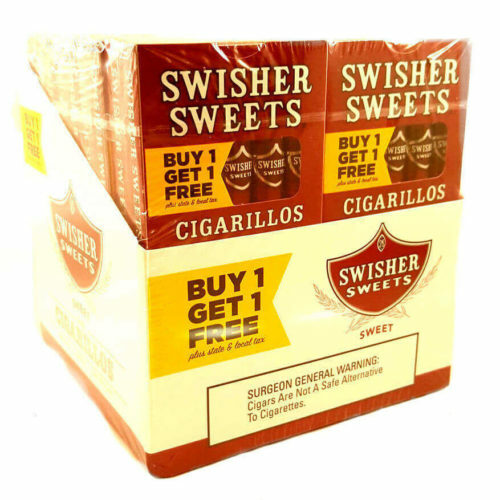 We sell a ton of Swisher Sweets and we pride ourselves on great customer service. 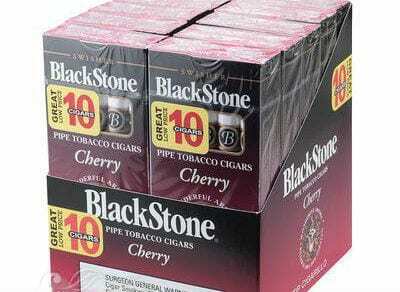 Please let us know how we can serve you.